Here’s a drink that makes no bones about why you should drink it. 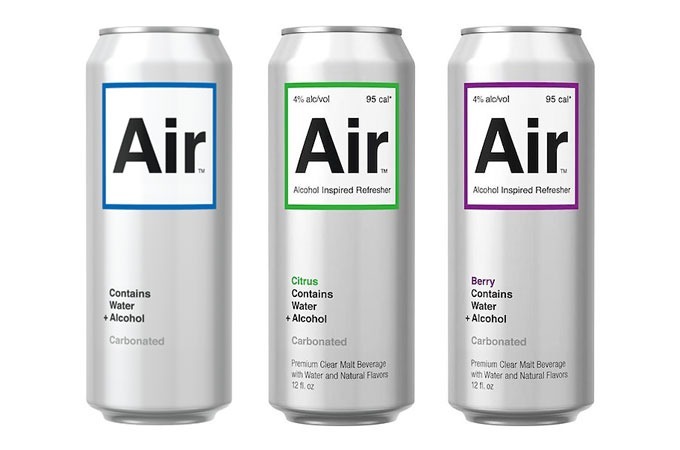 The nearly tasteless, odorless, colorless Air’s only reason for existing is to get you drunk. It’s great for those who love getting hammered but wince at the taste of alcohol. Even the citrus and berry flavors are supermild. 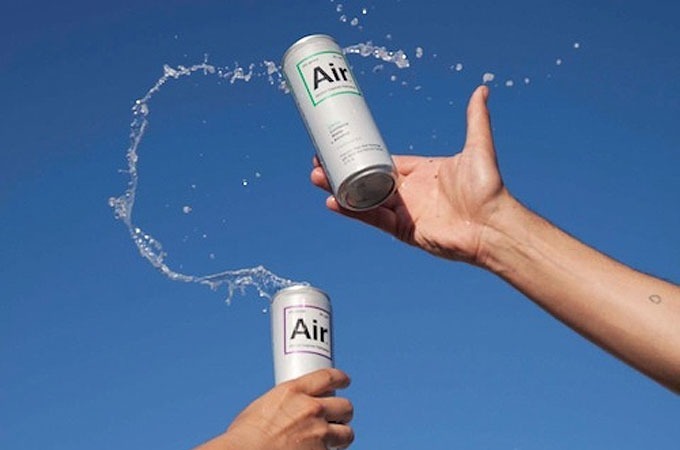 The 4-percent-alcohol bev is malt-based, and looking incredibly cool and innocent in its slick cans labeled "Water + Alcohol".